The Roll-Pack is perfect for a day hike or a day in at the office. With the padded laptop sleeve, this bag can fit all the essentials. Use the code "thehonestconsumer" to receive 5% off. Idea Organic's wood crafted phone cases will please any tech savvy dad. Idea Organic creates phone cases with organic materials. Use the code HONEST20 to receive 20% off. Krochet Kid's Get Outside tee is a casual, comfy tee. 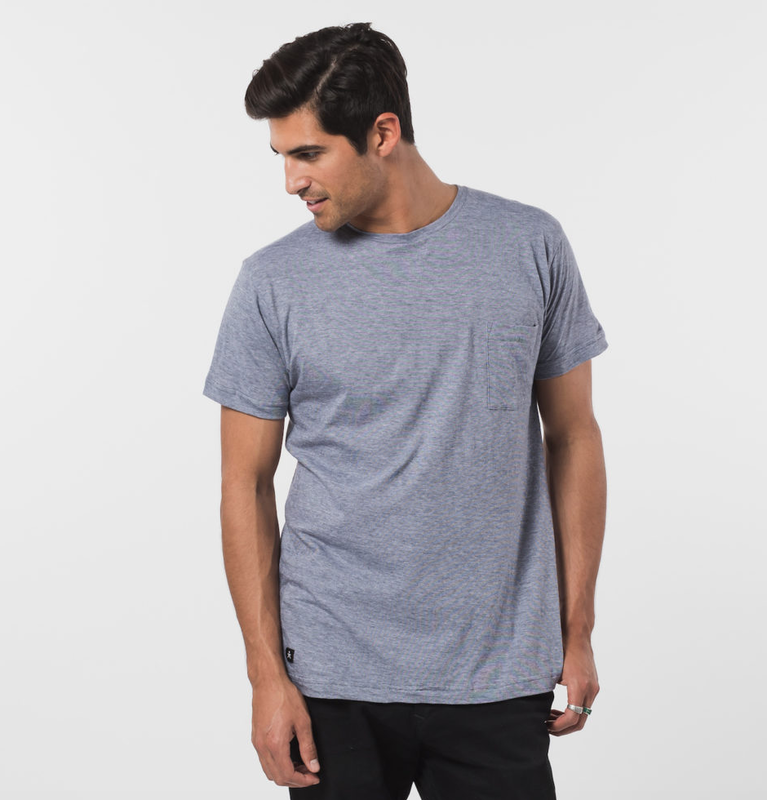 This fun tee is made with organic cotton. Krochet Kids works with artisans in Uganda and Peru to empower through employment. Nisolo's Card Holder Wallet is slim and fits everything your dad needs in one place! Nisolo works with & empowers artisan groups in Peru through the crafting of leather goods. Is your dad is in need of new spectacles? For each pair of glasses sold, Warby Parker gives a pair to someone in need through their partnership with VisionSpring. Mission Lazarus' Key Fob encourages your dad to attach his keys to his belt buckle. Mission Lazarus works with artisans in Haiti & Honduras to ethically craft leather goods. The Di Lusso Serving Board by Newly is great for serving appetizers. Each beautiful board is crafted from recycled wood in Nashville. The Craft Cocktail Tool Set is perfect for any dad that loves to bartend. Ten Thousand Villages partners with artisan groups around the world. Newly's cookbook holder a must have for any chef. Made of recycled materials, this piece keeps receipts right where they need to be. A coffee scented phone case is perfect for any caffeine addict! Idea Organic creates phone cases with organic materials. Use the code HONEST20 to receive 20% off your purchase. 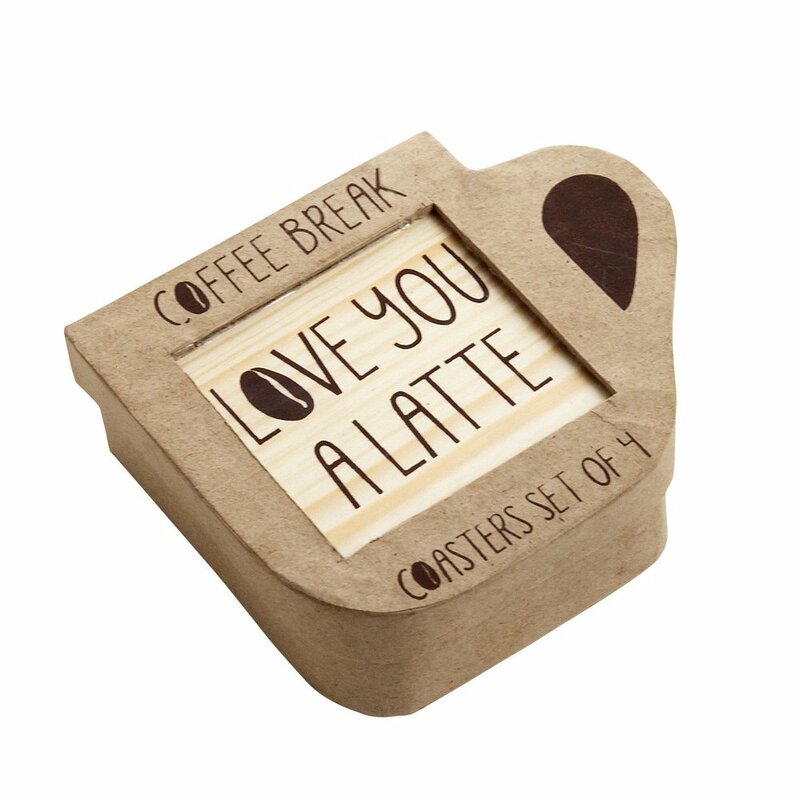 These Coffee Break Coasters are sure to remind dad how much you love him. Ten Thousand Villages supports artisan groups worldwide, providing more exposure for the artisans. This organic, fair-trade coffee is the perfect morning pick me up & empowers farmers in Tanzania. Use the code "thehonestconsumer" to receive 5% off. Nisolo's Loreto Messenger Bag is perfect for carrying a laptop & the work essentials. This bag is sure to make your dad smile. Nisolo works with & empowers artisans in Peru. Terra Thread's organic cotton duffel bags are sturdy and have a good amount of space for carrying weekend travel goods. Terra Thread products are made in Fair Trade Certified factories. 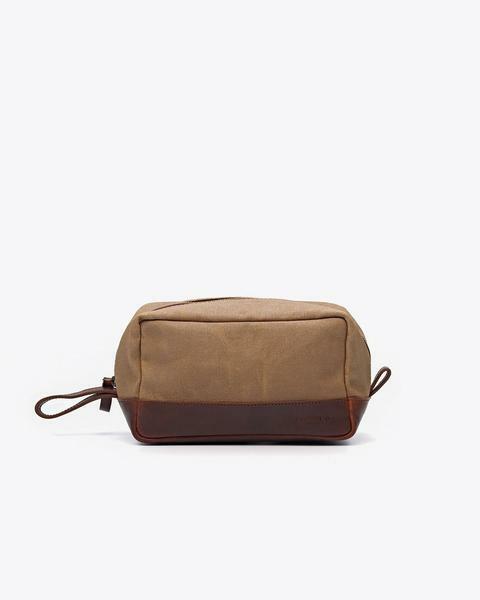 The Durango Dopp Kit by Nisolo is great for carrying toiletries during times of travel. This high quality product is built to last. Nisolo works with & empowers artisans in Peru. Weighting Comforts weighted blankets have been known to help those struggling with anxiety, insomnia, & depression relax & fall asleep. The blankets empowers refugees through employment opportunities. Krochet Kid's Dalton tee is a casual, comfy shirt. This colorful tee is made with organic cotton. Krochet Kids works with artisans in Uganda and Peru to empower through employment. Mission Lazarus' leather journals are perfect for the quiet dad who loves to write.. Mission Lazarus works with artisans in Haiti & Honduras to ethically craft leather goods. Everlane has a great selection of ethical fashion for men. Through Everlane's ethical practices and emphasis on quality materials Everlane fights for radical transparency. Nisolo's shoes are comfy, classy, & stylish. Great for any work environment or a night out on the town. Nisolo works with & empowers artisans in Peru. This bowtie adds the perfect amount of fancy to any outfit and is great for formal occasions. Ten Thousand Villages partners with artisan groups around the world.